St Francis Feast Day is only a few days away – October 4th and many churches including ours, are getting ready for a blessing of the animals at Sunday’s service. I love being about to take our Bonnie dog to church and have her blessed and I know that this practice is growing in popularity. Even some zoos are getting into the act. Each year I post resources for both blessing the animals and for St Francis day so this year I thought I would combine them as many of us associate the two together. Let’s start with something fresh – this contemporary hymn by Carolyn Winfrey Gillette which I have only recently come across. St Francis of Assisi – Prayers and Thoughts. I am not an expert on St Francis so thought I would leave the descriptions and explanations to those that are, like my friend Jamie Arpin Ricci. I suggest that you read this helpful article The Gospel According to St Francis he wrote a couple of years ago. St Francis believed that nature itself was the mirror of God. He called all creatures his “brothers” and “sisters”, and even preached to the birds and supposedly persuaded a wolf to stop attacking some locals if they agreed to feed the wolf. In his “Canticle of the Creatures” (“Praises of Creatures” or “Canticle of the Sun”), he mentioned the “Brother Sun” and “Sister Moon”, the wind and water, and “Sister Death”. This prayer (the real St Francis Prayer) was paraphrased by William Henry Draper in the beautiful English hymn All Creatures of Our God and King. The prayer most commonly associated with St Francis was not actually written by him as Daniel Horan explains in Living the Prayer of St Francis With All Creation but is still a good reminder of all he stood for. A Franciscan Prayer for International Women’s Day. A song from 2007 by Isaac Everett based on the famed ‘Canticle of the Sun’ by St. Francis of Assisi. I love this prayer which Micha Jazz posted on the Light for the Journey Facebook page a couple of years ago. Francis, the destitute and lowly, enters heaven a rich man, acclaimed by the songs of angels! and be united to you. And finally a beautiful song/prayer/poem of praise from the Franciscan Friars. you, holy Father, King of heaven and earth. all powerful God, merciful Savior! 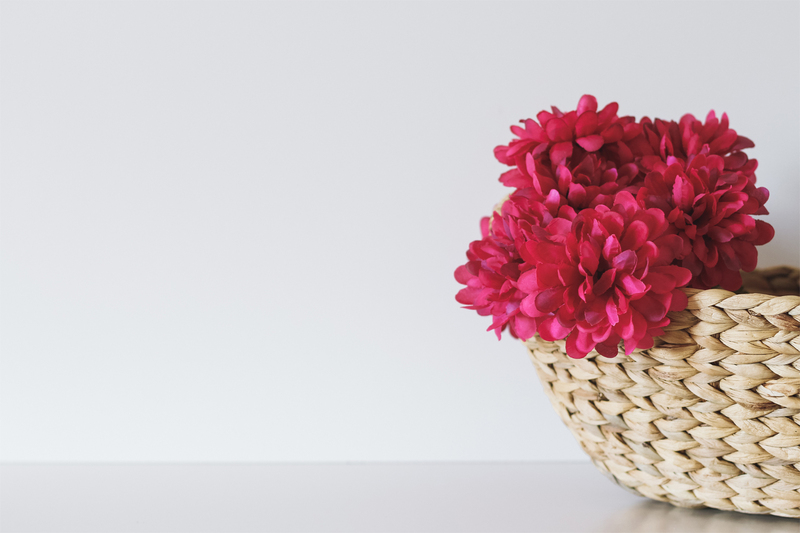 This began as a Catholic celebration associated with St Francis of Assisi, but has become extremely popular for people of many traditions in the last few years. We are discovering more and more the benefits of pets in our lives and society so blessing them at church, in the synagogue or even in our animal oriented institutions, is not just a fun thing to do it is acknowledging their importance to both us and God. Here are some other good resources I have found for litanies on blessing animals. Textweek.com as usual has links to some great resources on blessing of animals and pets. Or if you are looking for a Creation Liturgy I recommend this excellent one by John Van de Laar in South Africa. And for a little nostalgia,listen to Bless the Beasts and the Children by Karen Carpenter. Godspace Posts – Blessing of the Animals and St Francis. A couple of years ago I wrote this post: God bless the animals which reflects on that and highlights some of the organizations that work with animals. In 2011, in my post A Blessing for the Animals I highlighted the work of Episcopal Relief and Development and their free resource from which the liturgy I posted was drawn. 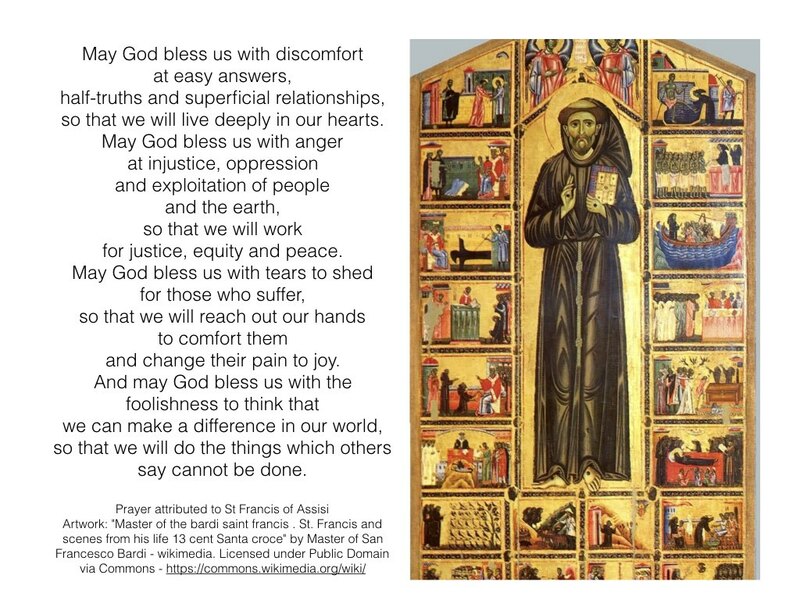 And for those who might like to read more prayers and what I have written in previous years for St Francis day. It was so interesting to open up my email and see this. I am presently touring Italy and have just arrived back at my lodging after spending a day in Assisi. I have heard people describe spiritually thin places and AssIsi I would say is such a place. It was quite profound as i have recently become widowed. The last 4 years with my husband having become completely dependent from a severe brain infection, I can only describe as a beautiful journey with my Lord. In Assisi did I not only feel close to my husband but felt that the past 4 years had been sanctified. Even though I grieve the loss of my husband I am excited for the journey ahead as I have great peace and joy as He continues to walk with me. Thanks Linda, for this. Assisi is indeed a thin place – may you be able to enjoy it in this way.